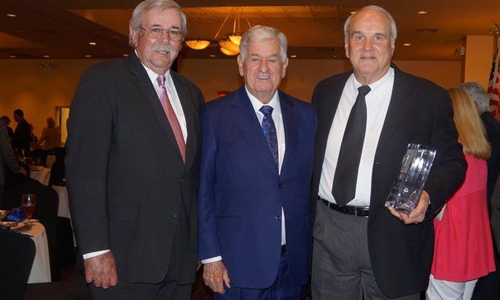 WBIA recognizes the demand for skilled workers in the state of Louisiana. Past president and lifetime member, Lucien Gunter, worked endlessly toward the betterment of K-12 education. Part of that task meant keeping up with the demands of businesses; jobs that are in demand and how we prepare (our future employees) for those jobs. Career Tech can give every student a jump start into the area of interest they plan to move into. “Find what you love and you’ll never work a day in your life”, was a common suggestion made by Gunter. Gunter had the ability to identify the needs and make the connections. We hope this scholarship gives a student an opportunity to advance his/her skills. The Gunter Smart Skills Scholarship will be awarded in the amount of $1,000 to the school/university/training facility on behalf of the student. 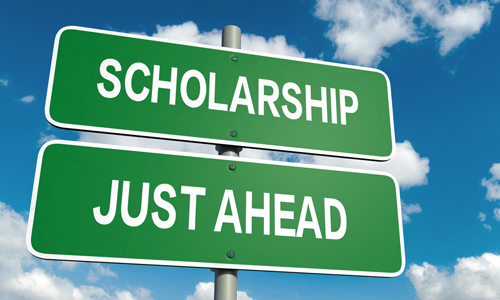 Scholarship award must be used to assist with the cost of tuition, fees, books, tools, and/or other expenses connected to schooling/training. 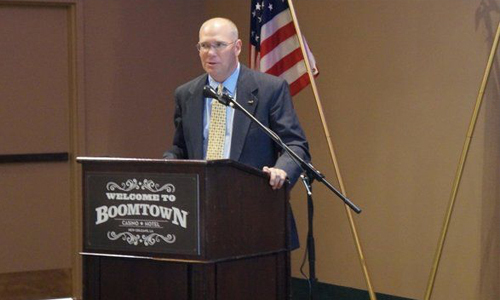 WBIA recognizes that education is THE KEY to a well-developed workforce. Our first Executive Director, Jean Schliem, understood that connection. It is because of her strong conviction and belief in education that this scholarship is in her honor. 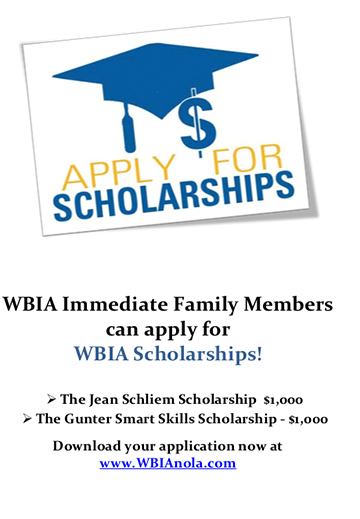 The Jean Schliem Scholarship Award is given to a student whose parent or guardian works for a member company of WBIA. The Jean Schliem scholarship will be awarded in the amount of $1,000 to the school/university/training facility on behalf of the student. Scholarship award must be used to assist with the cost of tuition, fees, books, tools, and/or other expenses connected to schooling/training. 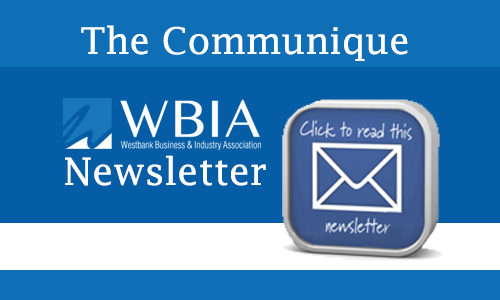 WBIA's quarterly newsletter "The Communique" will go out electronically to all members and posted here on our web page for your convenience. We encourage you to send us your ideas for future articles to share with the membership. One outstanding feature necessary for a thriving economy is a strong educational system. 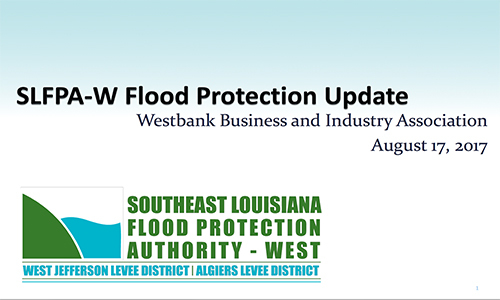 The Westbank Business and Industry Association has worked for over 70 years to support such a system. 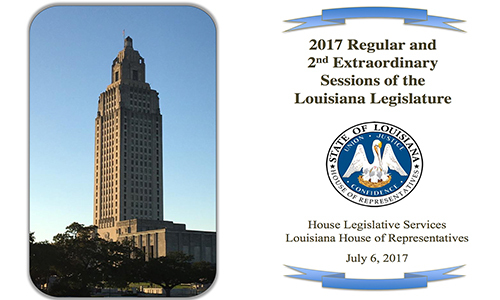 They have promoted legislation that continues to improve the quality of life for citizens throughout the region. 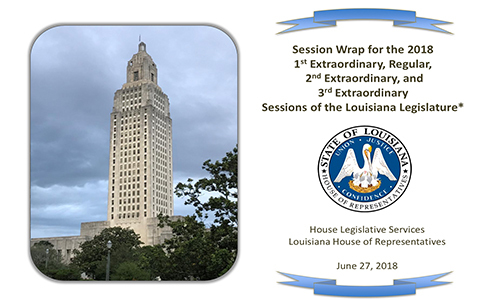 •The General Appropriations Bill, HB 1, contains $28.2B for the ordinary operating expenditures of the executive branch for FY 2017-2018, a 6.2% increase over FY 2016-2017. Changes the amount of the credit for systems installed between January 2014 and July 2015, from 38% of the first $20,000 of the cost of purchase to 38% of the first $25,000 of the cost of purchase. 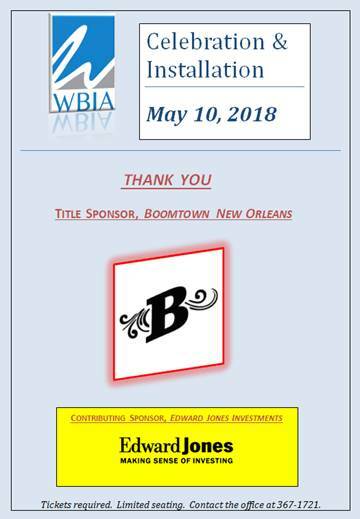 The Westbank Business and Industry Association (WBIA) welcomed hundreds of business and industry leaders, hospital administrators, government and legislative officials, and others for its "Awards Celebration and Installation" ceremony on May 18. 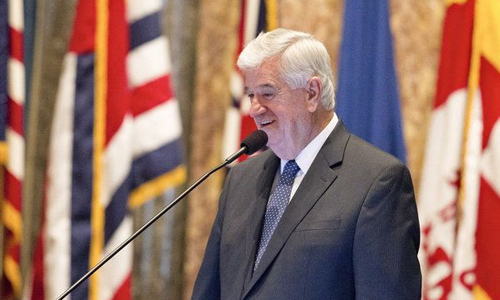 State Senate President John Alario, Jr. will be the first in the 70-year history of the Westbank Business and Industry Association (WBIA) to be honored with the Legacy Award. Alario will be recognized for his outstanding service to the West Bank business community and its citizens. He will be honored for his overall advancement of economic development and work to improve the quality of life for all citizens. WBIA HELPFUL Links - Have a question? Who is the "mover and shaker" in your business? Here is an opportunity to honor one of your employees. That one person in your office who always stands out and makes a positive impact can be given an opportunity to lead. 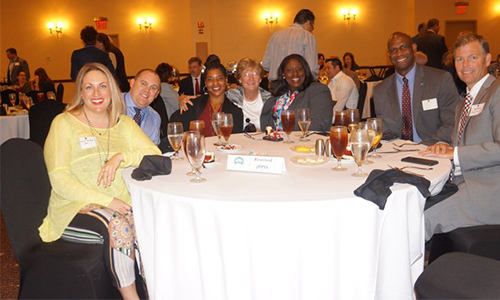 A Call for Nominations is being made for positions on the 2016-2017 WBIA Executive Board.